Seminar: Global spillovers of US monetary policy: is there scope for international coordination? 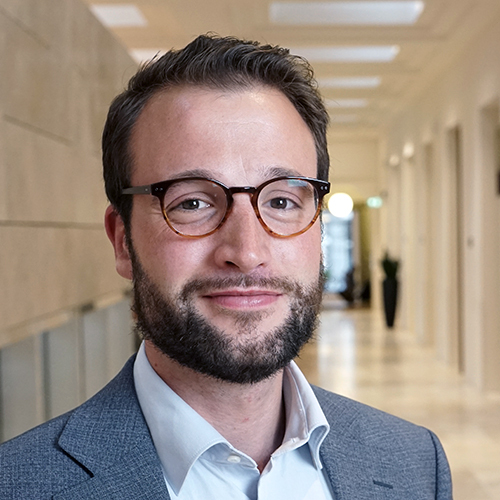 Dinsdag 26 februari 2019 geeft Paul van den Noord (UvA) een presentatie getiteld: "Global spillovers of US monetary policy: is there scope for international coordination?" Past decades have seen bouts of global financial instability each time the monetary policy cycle turned in the United States. We argue that this global spillover effect is endemic to the international monetary system as currently constructed, including the exchange rate arrangements in emerging market economies, notably China. We find that recurrent financial instability, the secular fall in interest rates and the secular increase in global debt are mutually reinforcing, and that policy coordination among monetary authorities in the developed world – though difficult to achieve within their current mandates – should help mitigate these tendencies.